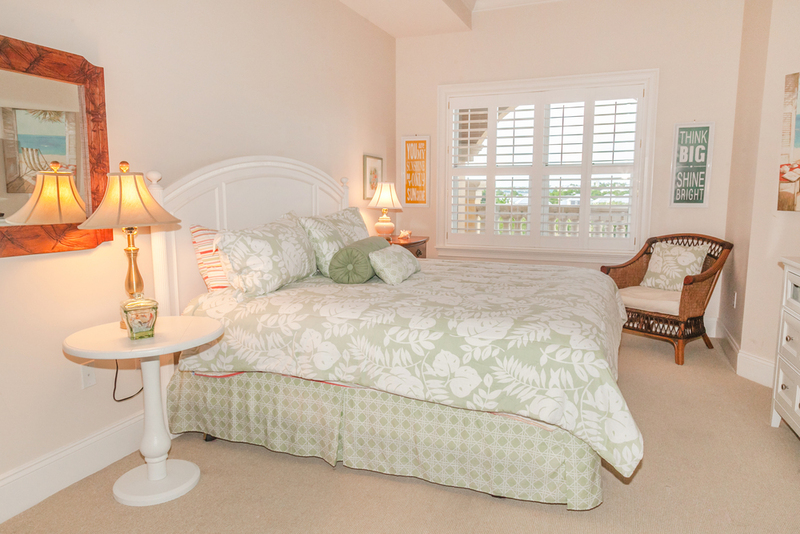 This pure second home located in Blue Mountain Beach on 30A, is a fourth floor, east corner, luxury four bedroom condominium, and offers stunning views for miles to the east and west. Rarely does a top floor corner residence become available. Two well located assigned garage parking spaces are also included. A series of windows on the east wall of the living and dining area allow light to fill the rooms while offering breathtaking gulf vistas. 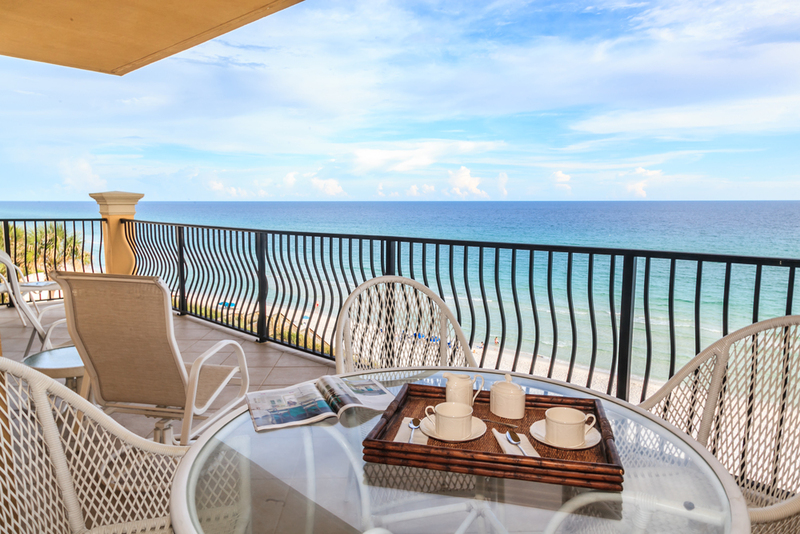 You and your guests will enjoy azure gulf views from the foyer, hallway, kitchen, living, dining, and three of the four bedrooms. 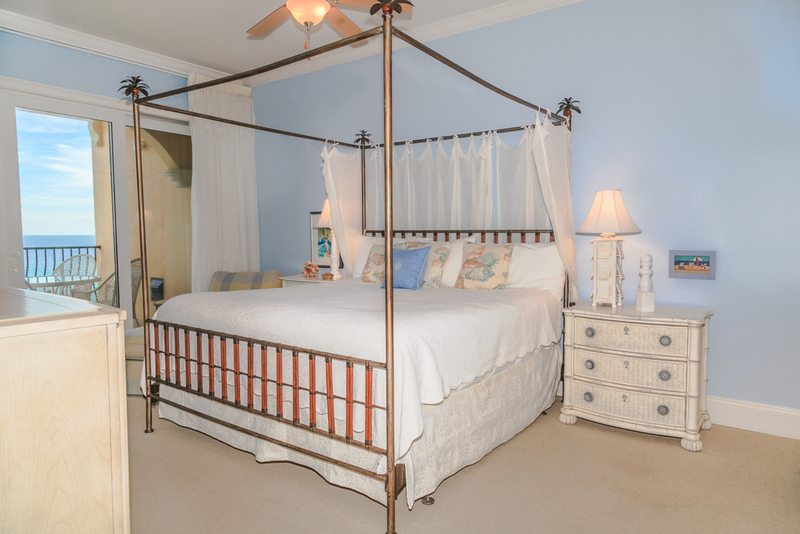 The spacious master suite overlooks the gulf and features a large walk-in closet, linen closet and master bath with separate shower, jetted tub, and his and her vanity with beautiful new white counter tops. Two of the three graciously sized guest bedrooms are en suite. Below the Adagio Condominium Homes on the market are displayed for your convenience. Please do not Hesitate to Call our Office at 850.231.7896 if you have any questions.